Know what’s harder than keeping a blog updated regularly? Creating blog content that actually drives results for your business. With a few tweaks and some hard work, you can turn your small business blog into a powerful, lead-generating machine. 57% of companies with a blog have acquired a customer from it. B2B marketers who use blogs generate 67% more leads than those who don’t. Small businesses that blog get 126% more lead growth than small businesses that do not blog. Ready to learn how to improve your business blog yet? Let’s talk about 3 mistakes you’re making that are stopping you from getting leads. 1. You’re not sharing content that attracts your target audience. I see it all the time. Businesses use their blog just to share company news updates, press releases, and endless product promotions. If you’re doing that, you’re making a huge mistake. Because, chances are, your target audience just doesn’t care about that stuff. Don’t get me wrong – you can share company updates and promotional content from time to time. But most of your blog posts should give your target audience valuable information that helps them solve a specific problem or reach a goal. You can see that these topics are completely focused on helping Freshbooks’ target audience: small business owners. Using Buzzsumo. This tool allows you to search for the most popular blog posts about any topic. Hanging out in industry-specific forums. Doing this can help you discover what questions your target audience is asking in relation to your business. Reading comments on your successful competitors’ blogs. Chances are, their readers ask questions in the comments section. Can you write a blog post that addresses those questions? If so, do it! If you have an email list or social following, you can survey your audience to find out what kind of content they want to read. Use Google Forms or a similar tool to track your audience’s answers, and let those answers guide your small business blog content strategy. 2. You don’t share opt-in freebies in your blog posts. With an ROI of around 4,300%, email marketing is essential for growing your small business. Maybe you already know that – you just don’t know how to collect emails. 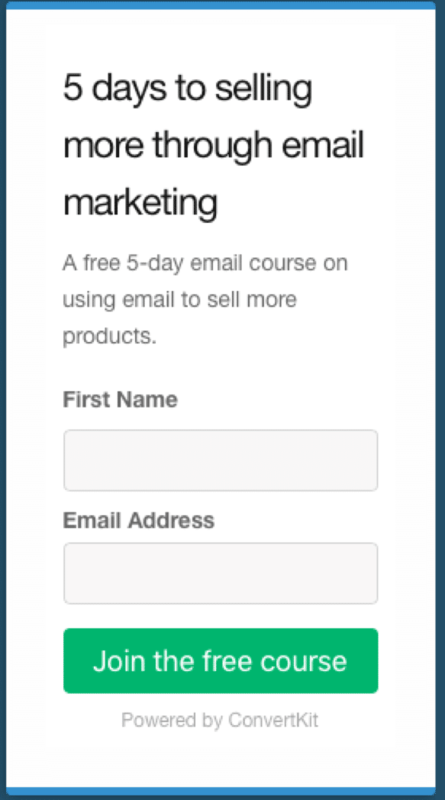 If you’re just using a “Sign Up for Company Announcements” form on your site, you’re not getting nearly as many leads as you could. Incentivize your opt-in forms by giving your target audience something they can’t resist in exchange for their email address. Notice how this blog post topic is super relevant to their target audience (IT companies). On top of that, the freebie content is closely related to the blog post topic. That means that anyone reading the post is likely interested in the freebie content too. And that is how you create and opt-in freebie that entices a reader to give you their email address. 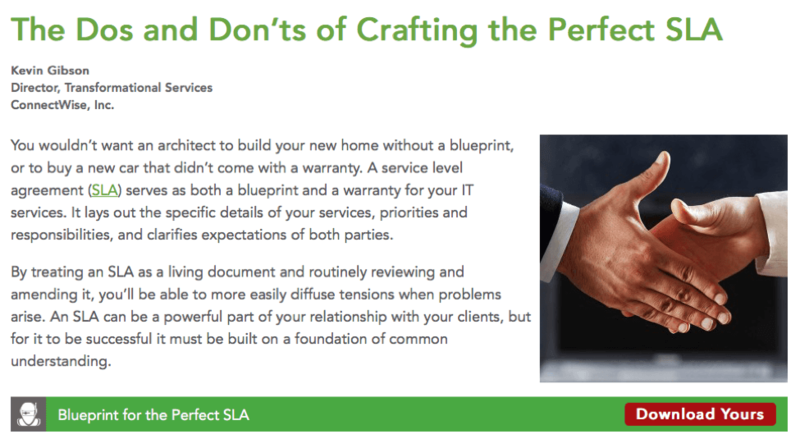 But you don’t have to insert a different freebie in every blog post – you could also create one high-value freebie that’s relevant to your target audience. Not sure what kind of freebie to offer? Consider creating a free checklist, video training, workbook, eBook, or audio recording – any downloadable resource that helps your reader. As long as your freebie is useful and relevant to your target audience, you should have no problem using it to collect new leads. 3. You don’t promote your blog posts effectively. You can create the most in-depth, impressive blog posts in your industry, but if your target audience doesn’t know those posts exist, you’re going to have a tough time collecting leads. Instead, market your blog posts in a way that makes them easy for your target audience to find. One way to do this is to join industry-specific Facebook groups, LinkedIn groups, and forums. Then, build a presence, answer questions, and share your blog content. 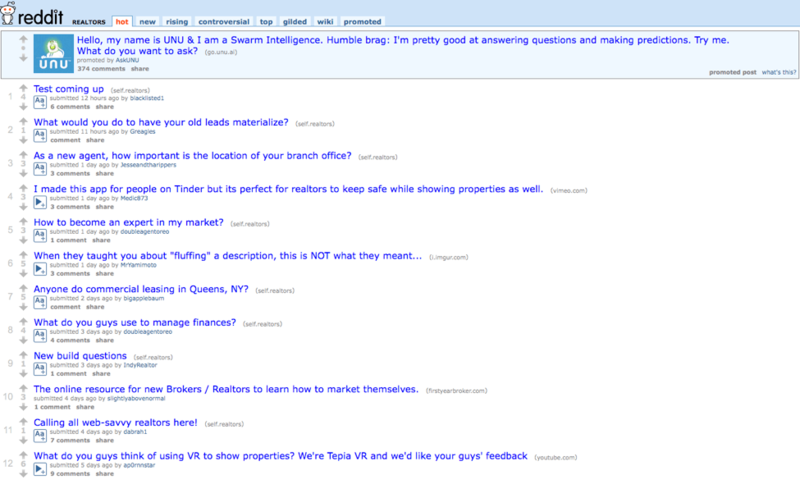 For example, if you sell marketing services to realtors, you could hang out in the realtor subreddit and answer their questions related to marketing. Then, you could share your blog content when appropriate. Being too self-promotional will hurt your brand. Your main priority should be providing value to your target customers, so don’t share your content until you’ve built a presence. It takes time, but if you do it right, people will naturally become interested in your business! Of course, you can also use other methods like email marketing, SEO, guest blogging, and social media sharing to get your content in front of your target customers. But don’t feel like you have to use every single marketing tactic available. Figure out which ones are best for getting your content in front of your specific target audience, and focus your efforts there. In-depth knowledge of your target audience. So if you’re not clear on your target customer, it’s time to do some research. Once you gather enough information, you should create an ideal customer profile and write all of your content as if it’s for that one specific person. Blogging can work well when it comes to generating leads for small businesses. But it won’t work for you if you approach it with no strategy. Take the time to figure out what your audience wants, and give it to them – consistently. Then, all that’s left is to be patient and watch the leads pour in! 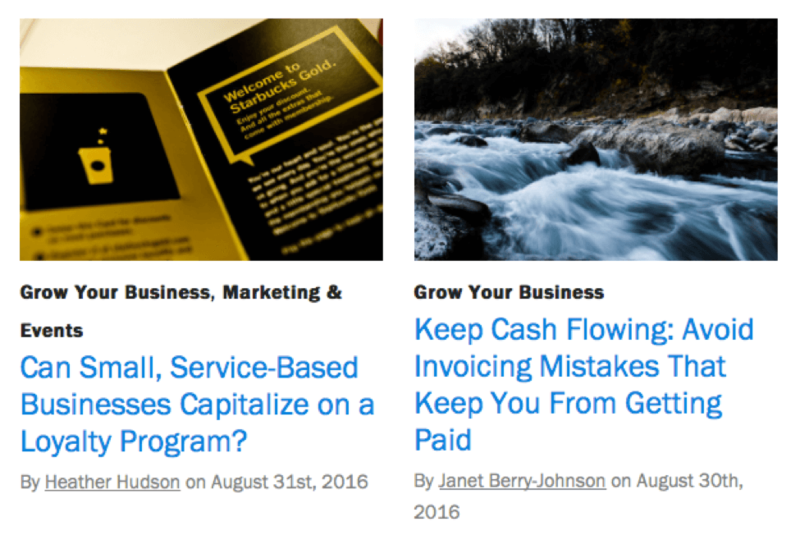 How do you use your small business blog to collect new leads? Share in the comments below.